‘’So you flew out there?’’ ‘’Nah I drove 14 hours total Monday and Tuesday to make it." I probably got asked that questions 10 times since returning from Cromwell, CT. 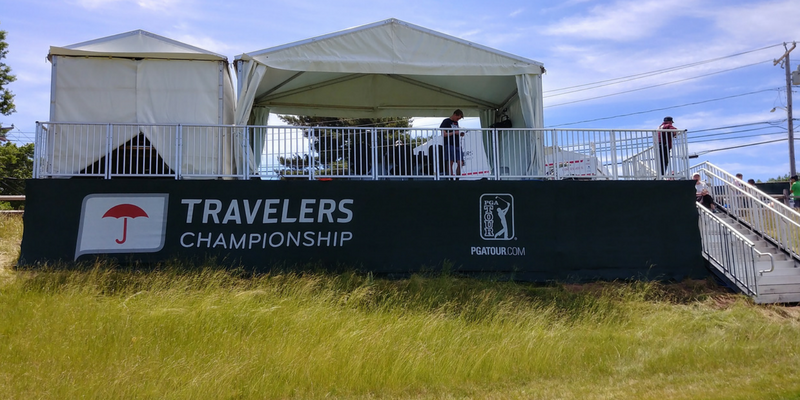 Some people have difficulty understanding why a normal person would drive 7 hour straight each way to attend a PGA Tour event. For me, it never really crossed my mind. I was more asking myself, where could I play a few holes when I arrive at 7PM on Monday evening? Even though English is my second language, I really wanted to share this experience with you and how much it meant to me. I was never really interested in music or arts. Growing up, you would never find me playing with Legos or in the sandbox. Nope, I was building my own three-hole course in my parents’ backyard using the weed eater to cut the grass down as low as I could and crafting my own course cards. That was the kind of kid I was. Nextgengolf, the NHSGA, and the NCCGA are pleased to announce our newest sponsor, Precision Pro Golf! 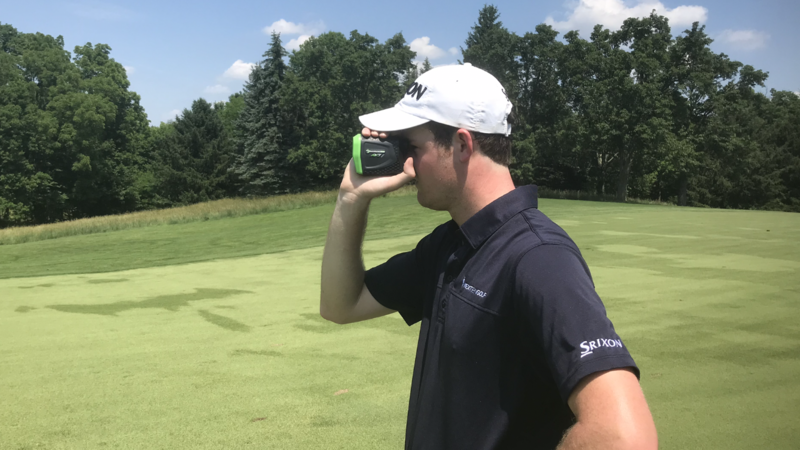 I have been using a Precision Pro rangefinder for about two years now, and I can honestly say it has improved my golf game. Here are the best things about the Precision Pro rangefinders. For those of you new to golf or avid players that might be living under a rock, below are 10 signs of a bad golfer. Please note that these are just our opinions and someone who is a great golfer could fall into one of these categories. Just look at sign #10: A PGA Tour player follows this habit and he is an awesome golfer. 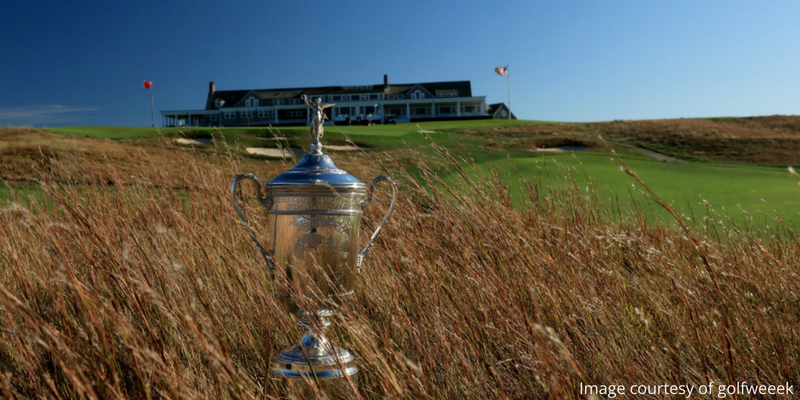 The US Open is just a few days away and what an exciting time golf is in right now. We’ve all heard about the young guys like Justin Thomas, Jordan Spieth, Rickie Fowler and crew who can win any particular week. You then have guys like Dustin Johnson, Justin Rose and Jason Day who have all won this year who could easily hoist the trophy come Sunday. With Tiger rolling into the Hamptons with his 20 million dollar yacht and reminding everyone that he was king (and still is?) you just never know who may win the US Open this year at Shinnecock. There are a few things that no one wants to talk about however, but I certainly will. 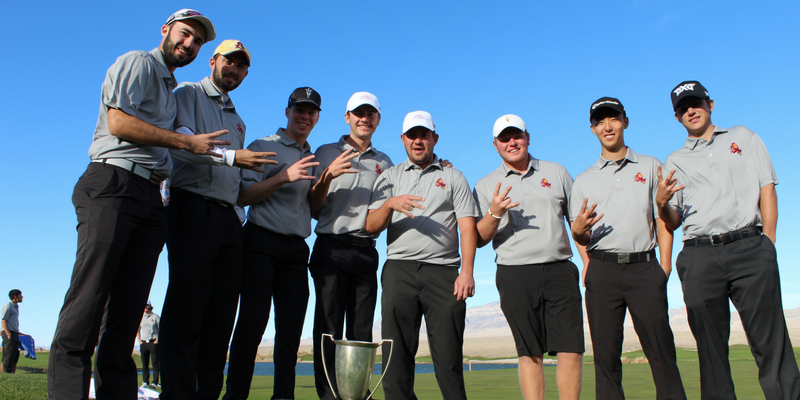 Winning a golf tournament is hard to do. 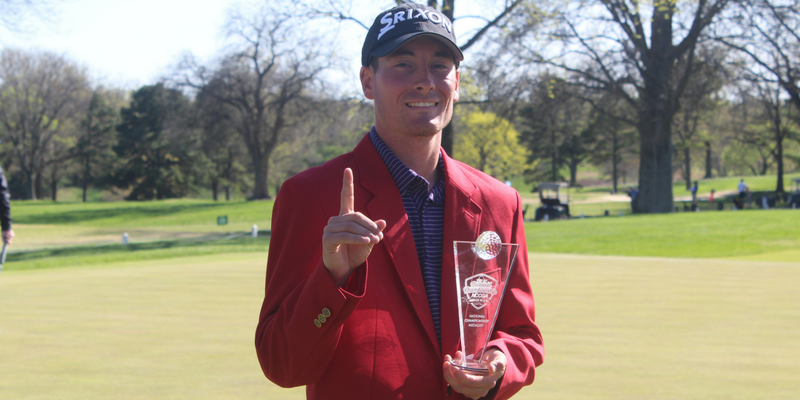 Putting together four rounds of great golf and putting yourself in the winners circle has to be a great feeling. When you win professionally, it is all about the money but what some people forget are the trophies that the winners usually get. 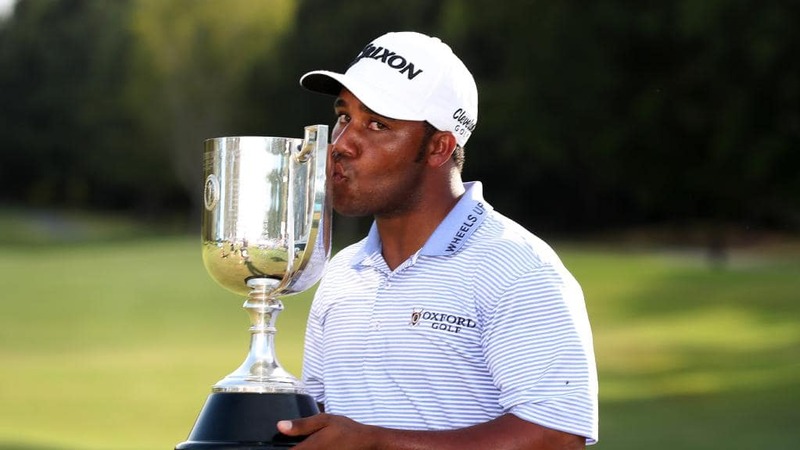 We will take a look at the ten best golf trophies in today’s age. Let us know what you think and feel free to remind us if we forgot any on your list. Each year since 2013 my group of 8 friends takes an annual golf trip to a new destination. In 2018, we ventured to Myrtle Beach, SC and found it to be one of the best values and most enjoyable trips to date. Here are 4 things I found this year during my Stay and Play package! Myrtle Beach is one of the best spots for an all inclusive destination golf trip. It's not only great for golf, but an amazing spot to dine, shop, and stay. Myrtle Beach also has one of the best stretches of sand on the east coast! If you’re like me and center your trips around your golf rounds, Myrtle Beach offers amazing courses at unbeatable prices. The next time you are planning your trip to the Myrtle Beach area, make sure to add these courses to your llist. As the NCCGA President and a 2018 Srixon Ambassador, I had the opportunity to visit Srixon / Cleveland Golf’s Headquarters in Huntington Beach, CA earlier this year. It was an amazing experience and here are 5 takeaways from an unforgettable day. Golf is a unique sport, unlike any other out there. The lowest score wins. the ball is motionless when played, and most courses require collared shirt or nice clothes. With all its quirks though, comes a list of benefits that other sports cannot provide. 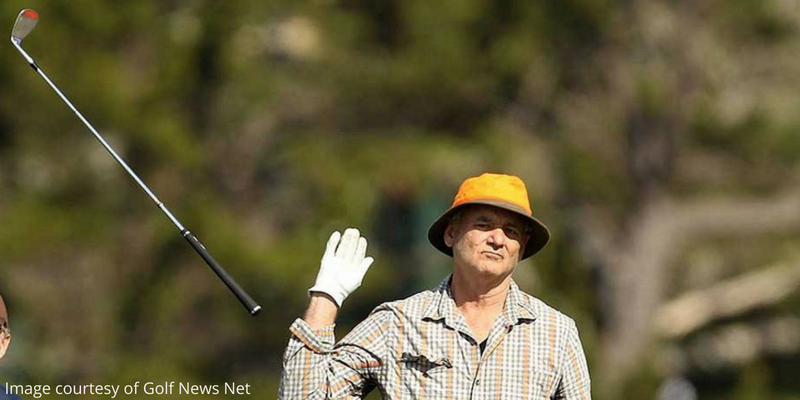 Here are 5 benefits to playing golf as an adult. Looking for a golf job? Working in golf does have it benefits such as above average wages and complimentary playing privileges at the course! 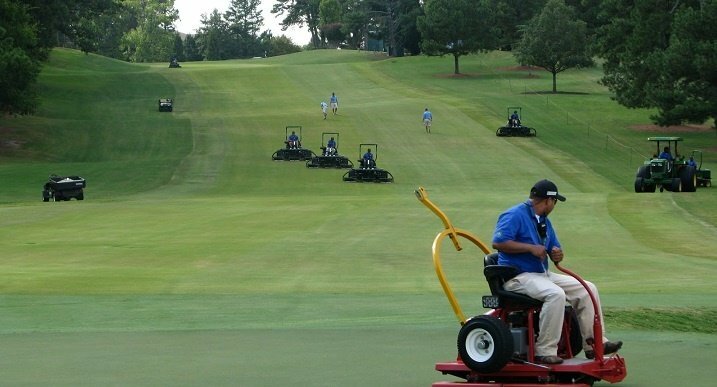 Despite the benefits, you need to consider some of the disadvantages such as working on weekends, waking up early, and providing excellent customer service to the members/patrons at a golf course at all times. The great news overall is that there are many options for part time, full time, and careers in golf if you are looking to getting a golf job. 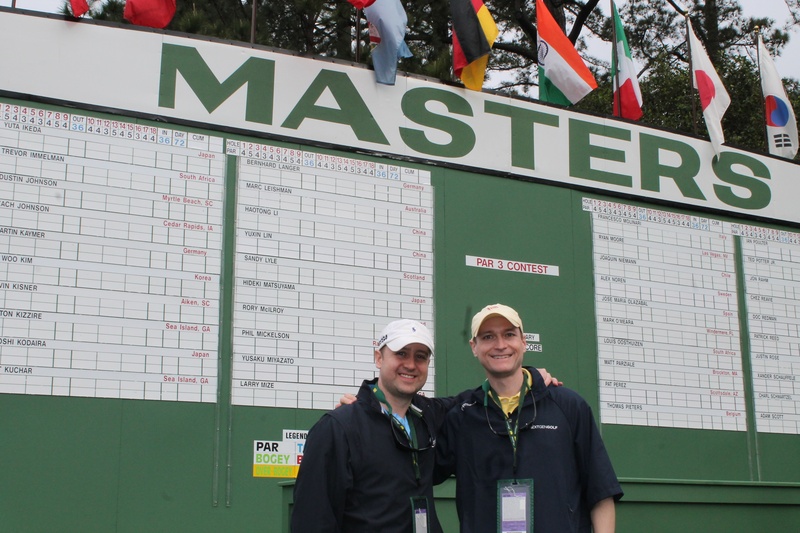 Well, on my 20th anniversary of being a fan of golf, I attended my first Masters tournament in Augusta, GA. I feel very fortunate to have attended the event and experienced the tournament on Wednesday and Thursday of Masters week. Being a fan of golf and the PGA Tour, this time of year is exciting as any because of the four majors to come and big names scattering leaderboards on weekends. If you’re like me, you are always rooting for your favorite players to make moves on Saturday or close out on Sunday. Srixon tour pros have been filling those leaderboards and hoisting trophies this PGA Tour season. Besides being great to watch on TV, here are some tour pros that go the extra mile to impact millennial golfers. Youth sports are critical in developing teamwork skills for kids. Whether it be basketball, soccer, baseball etc., many important life lessons and skills are gained through team sports at a young age. Golf as a whole often gets a bad rap as an “individual” sport. 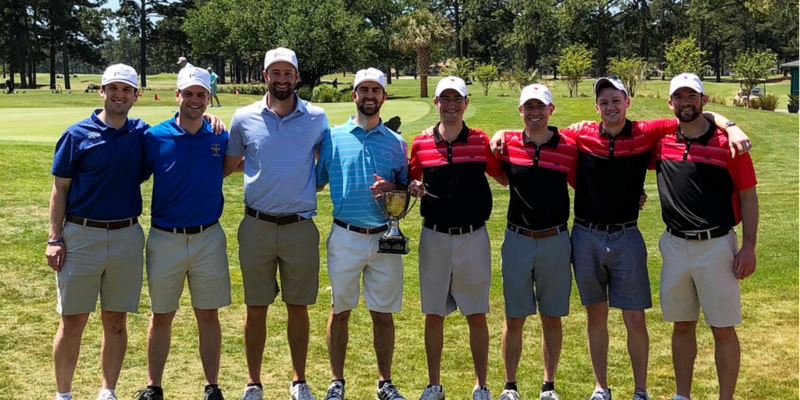 While this can be true for stroke-play tournaments, there is a growing emphasis on team golf. 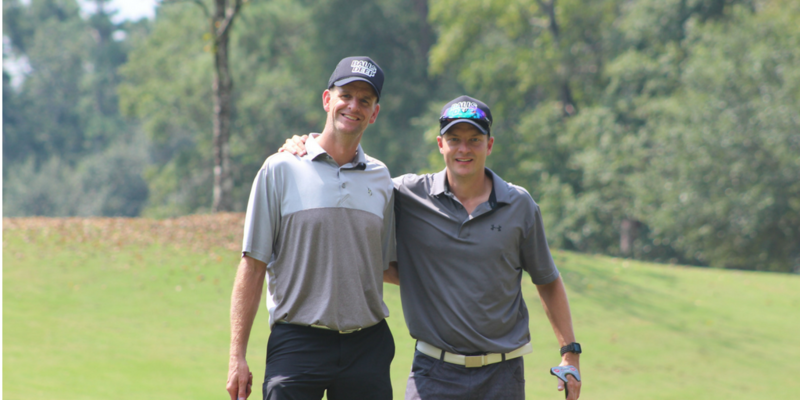 Over the past 15 years, the industry has recognized the importance of incorporating the team aspect into golf. Not merely as a way to get more kids into the game, but also to grow and sustain golf participation. We are excited to begin working with OUUL bags in 2018. 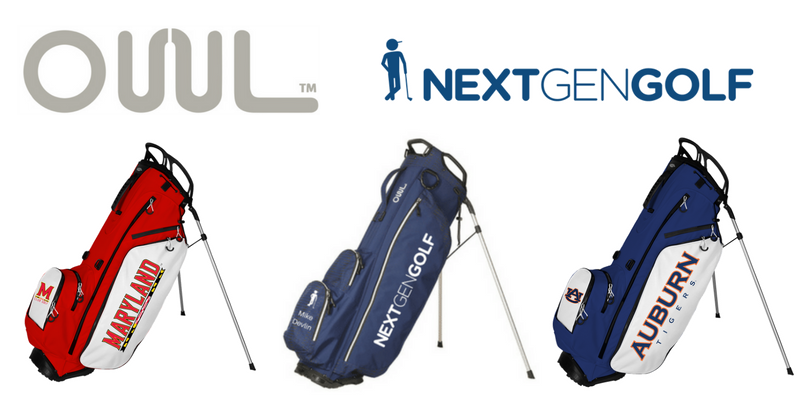 OUUL, the newest custom bag brand, started last year and provides great bags for golf teams. They are also unique to the industry in that they produce all of their materials and own the warehouse that creates the products. As a Srixon ambassador, I am always on the lookout to improve my journey to better with Srixon. 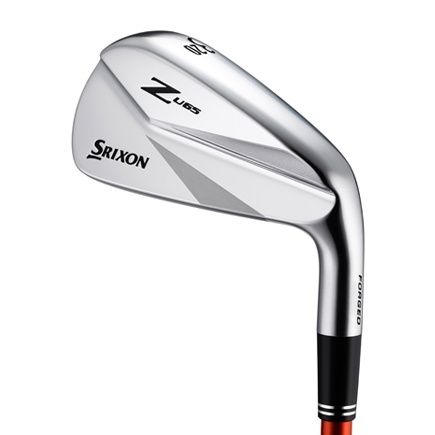 I’ve been playing the ZStar XV ball since 2014 and when I had the opportunity to put a set of 765 irons in the bag last year, it helped my game tremendously. This year however, I was able to put the Z U65 Utility into my bag which I believe will be the next breakthrough in my game.